When you have children, the car can be a big to-do. Not only is there safety to think about, but also adequate space, amenities, and preparation for any situation life could throw at you! Driving with kids is hard. When I drove Oliver home from the NICU, I was so nervous and driving so slow that people were honking and passing me all over the highway. But I didn’t care! There was precious cargo in the backseat and I needed to keep him safe. Eventually, I became more comfortable in the car. And it was with the help of some safety precautions and preparedness! When shopping for a car, you want to pay close attention to safety ratings and amenities. Of course you want a car that is safe, but you also want a car that can make traveling a little easier. Loading kids in and out of the car and keeping them entertained for the ride can be hard. Things like automatic sliding doors, fold down seats, and built-in DVD players, can really make a difference! Cars.com can make car shopping so easy! You can input what car you’re looking for and it will show you all the cars of that make and model that are for sale in your area. You can search new or certified pre-owned. You can also do side by side comparisons of cars to help you make a decision! 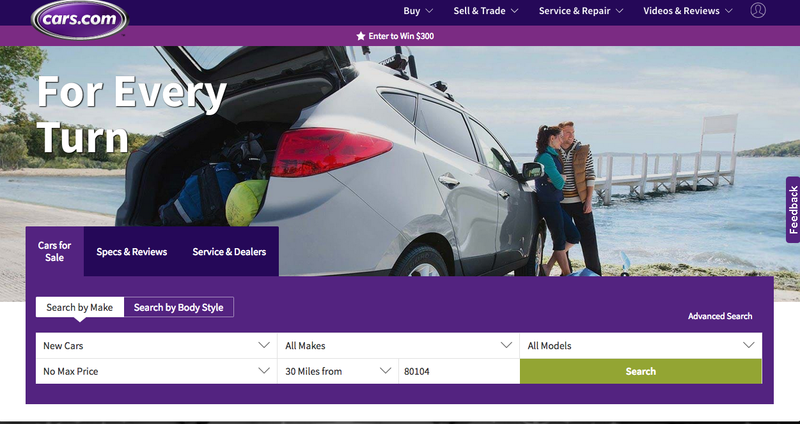 Cars.com even has a videos and reviews section where they can provide you with in depth reviews and essential information on lots of different cars, which could be so helpful when shopping for a new vehicle. The “Research Car Models” feature on cars.com is one of my favorite parts of the site. 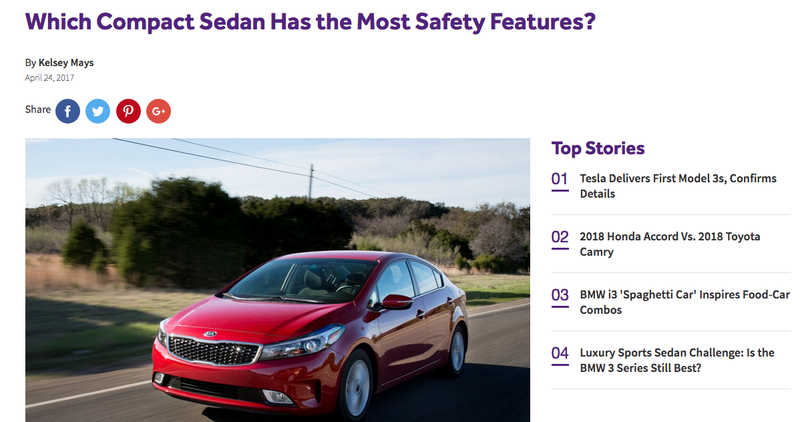 You can research cars, check out the safety features, see similar models, learn about warranty information, and more! It truly makes car shopping a breeze. You can read more about my tips for making sure your car is safe enough for kids here. If you’ve followed my blog for a while, you know I’m a huge advocate for car seat safety. 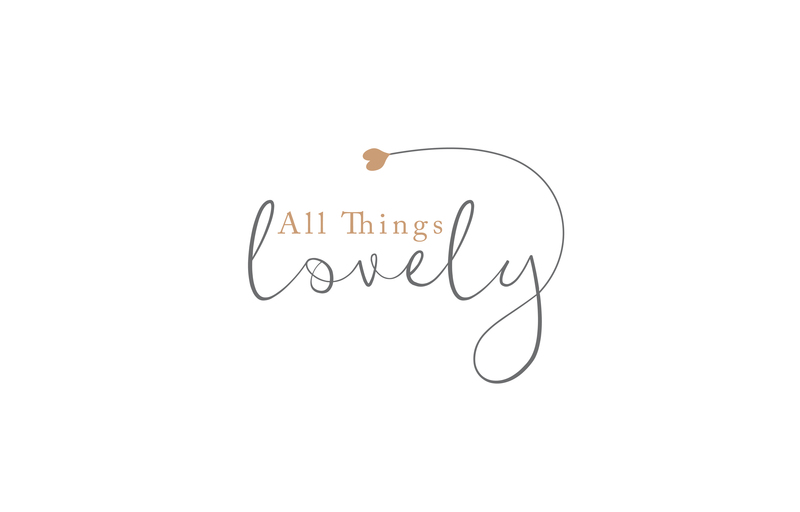 It is so important and often overlooked by new parents. Make sure your car seat is installed correctly, make sure your child is strapped in correctly, and make sure you pick a car seat that is safe! You’ll want to look for a car seat that is new (car seats do expire so when purchasing a used or older model, always check the expiration date), is capable of extended rear facing, and has a 5 point harness. Read all my tips for car seat safety here. 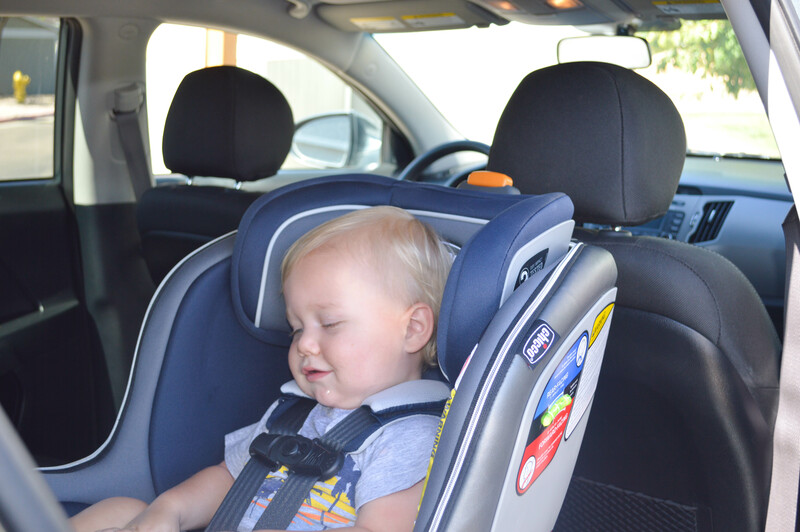 Read all about the car seat we chose for Sawyer here. An emergency diaper bag is also great for when you just need to run down the street to the post office and don’t want to lug the whole diaper bag with you. Then, you’re still prepared for anything! 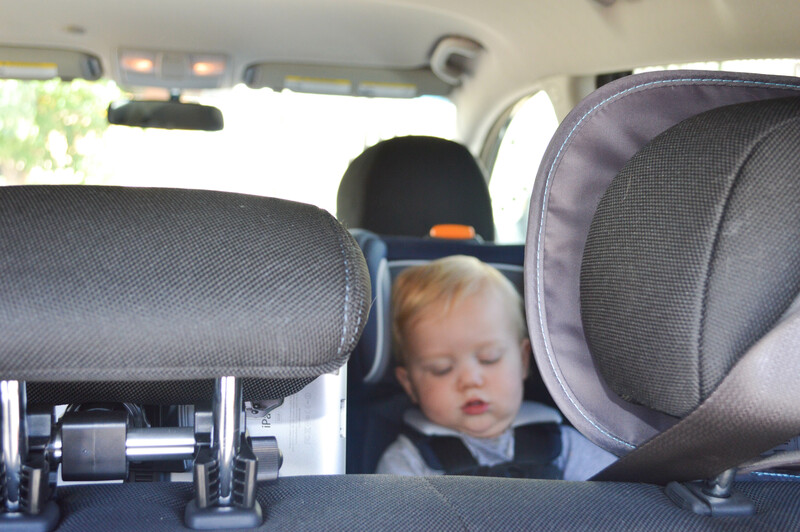 As long as you do your research on cars and car seats, and stock your car with some emergency essentials, traveling with your little ones should be a breeze and you can rest assured that they are safe. How did you prepare your car for children? Comment below!